The opening of DesignMarch at the Reykjavik Art Museum in downtown Reykjavik. 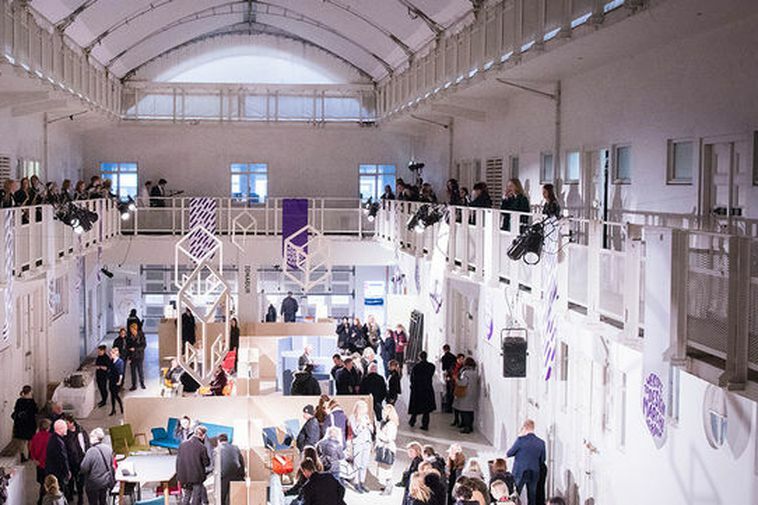 DesignMarch is Iceland’s most important annual design festival covering all fields of design including architecture, graphic design, fashion, furniture and product design. The festival kicked off last night and over the next three days, the city sizzles with creative energy with around one hundred exhibitions, workshops and other events spread across the town. For the full schedule see HERE.